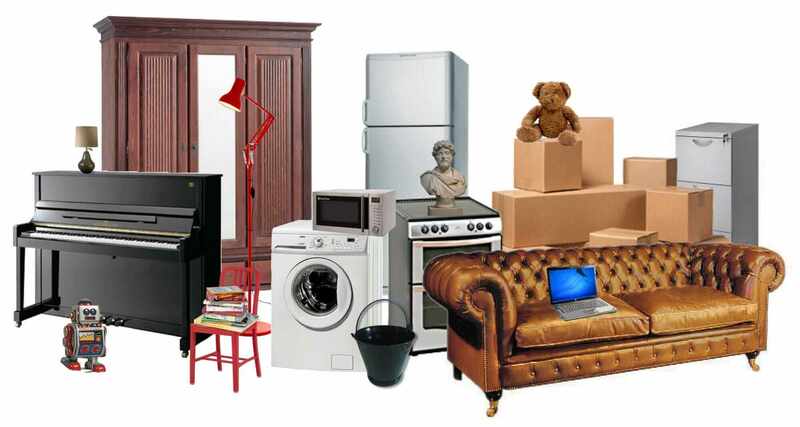 We are the House Clearance specialists in Southport. Clearing an entire home can be a daunting task. Our team is trained and experienced to provide a full range of clearance, cleaning, and probate services. JW House Clearance believe in providing a high quality service with excellent customer service. We are licensed with the environmental agency and are fully insured to give you peace of mind that you are dealing with professional company, not a man with a van. Whether you need a full clearance or need to remove a few items then our team can help. We have worked on many home clearances across the North West. We carry out regular clearances in Ainsdale, Appley Bridge, Birkdale, Bolton, Chorley, Churchtown, Formby, Horwich, Lydiate, Manchester, Ormskirk, Shevington, Southport, Standish and Wigan . Visit our areas section for more information.